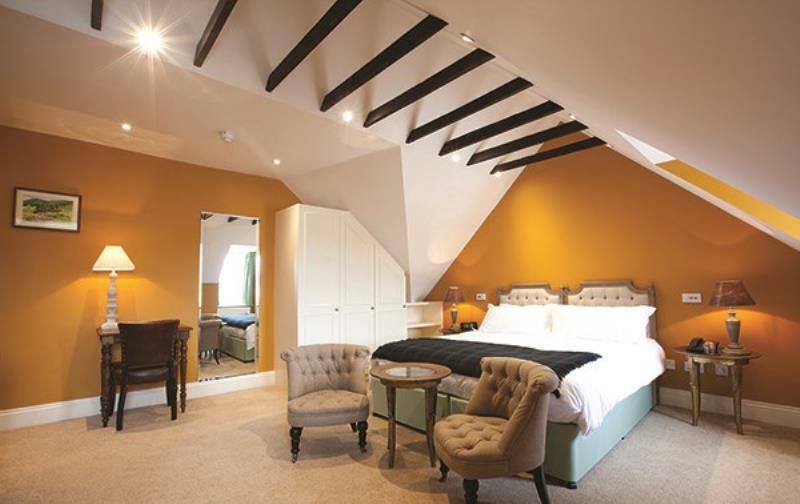 The Buccelugh and Queensbury Arms Hotel opened in March 2014, a former coaching inn built in 1851 occupying a prime spot in Scotland's smallest market town of Thornhill. Originally planned in its present form in 1714, Thornhill was designed to be a staging post to take advantage of the newly built road between Dumfries and Glasgow. It took new owner, Baron Sweerts de Landas Wyborgh 18 months to lovingly and sympathetically restore the dilapidated property to its former glory. 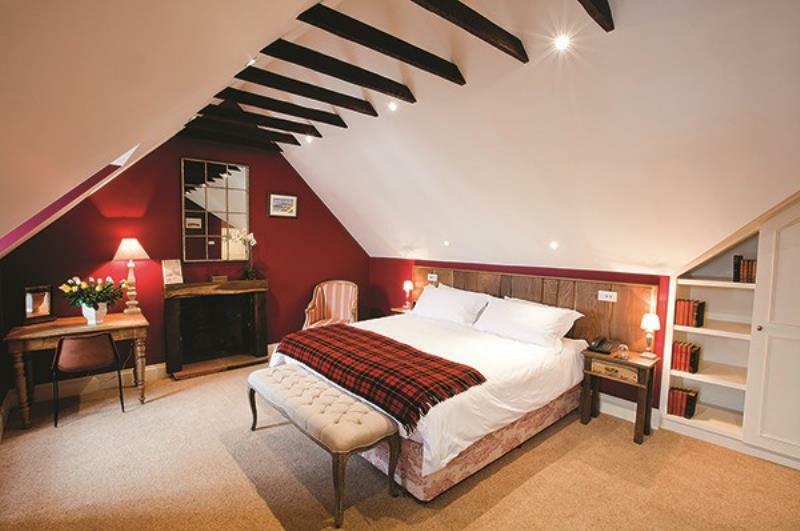 Housing crackling log fires, the hotel now welcomes guests with a stylish traditional décor in keeping with the history of the building, incorporating Scottish styles with continental flair to create a warm and inviting ambience. A thoroughbred addition to Thornhill, it is once again the hub of the community, where local denizens are able to pop in for a drink at the bar or a leisurely meal in the restaurant. Leading the kitchen is accomplished chef Will Pottinger, who makes the most of the lavish larder on his doorstep with Buccleuch beef appearing on the menu, alongside venison, partridge and pheasants from local estates, and herbs supplied from the hotel garden. 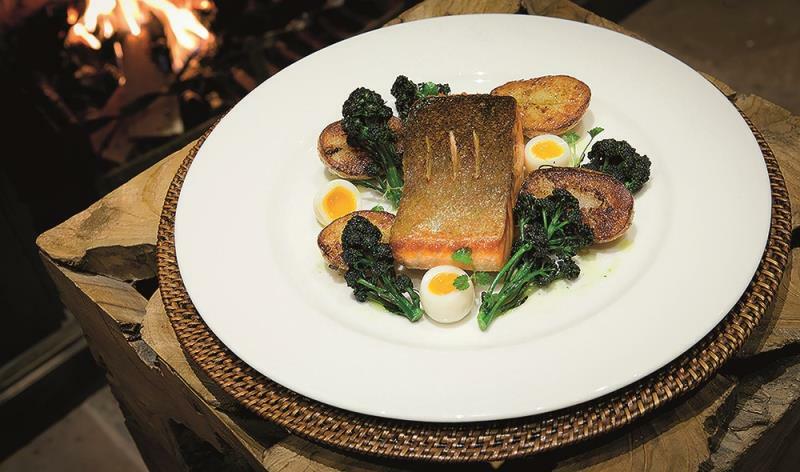 As a curtain raiser choose the 24 hour slow cooked pork, crispy breadcrumb coating and pickled vegetables or fish fans might opt for the trio of cooked and cured seafood consisting of Barony smoked salmon, crab salad, citrus and herb fish cake. Main courses carry on the regional theme with Scottish pollock, hand cut chips, peas and BQA tartare sauce or Scotch beef, local ale, wild mushrooms, mash and vegetables. 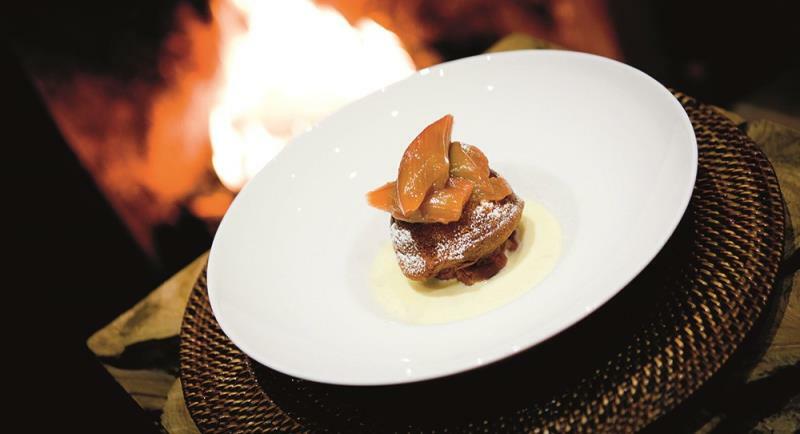 Desserts are a delightful trip down memory lane, witness rhubarb crumble with homemade custard or a sticky whiskey toffee pudding paired with vanilla ice cream. The innovative wine list is well priced bringing together a wide ranging selection from across the globe. 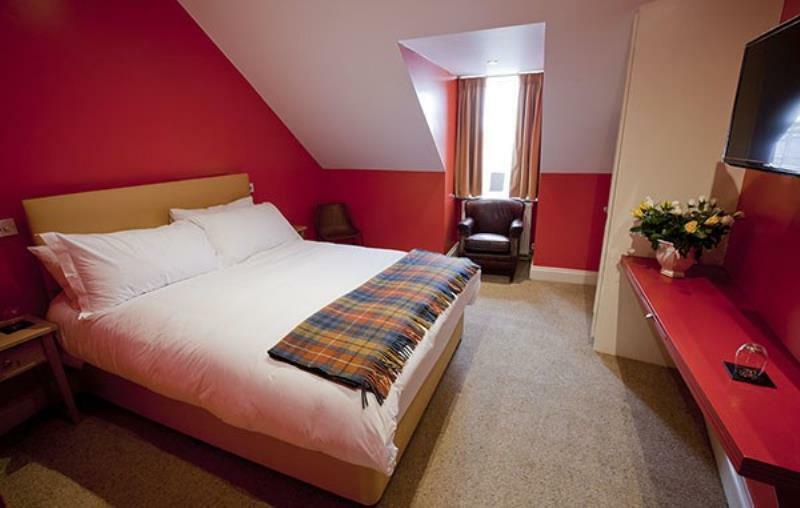 The hotel has 10 stylish bedrooms as well as two cottage bedrooms, should you wish to take advantage of the nearby attractions, such as the stunning Drumlanrig Castle, the River Nith famous for its salmon and sea trout, and three top golf courses.